Your weekend at the cottage starts on the Friday with check in and a visit to the Friday Night Market to enjoy at leisure. 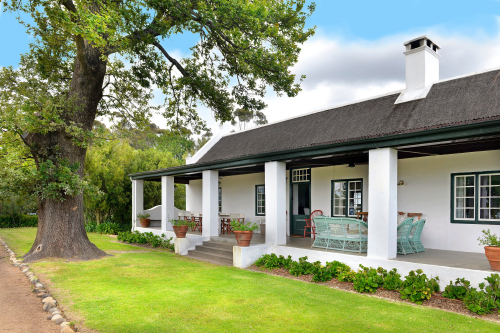 After breakfast the following morning guests can enjoy a horseback trail or guided mountain bike ride, followed by a picnic lunch in the Rose Garden, historical wine tasting in the Manor House and pre-dinner drinks in The Werf Bar. Rounding off the evening by sitting down to a sumptuous three course dinner with wine pairing at The Werf Restaurant. After a lazy Sunday breakfast you will check out with memories of a fabulous weekend. 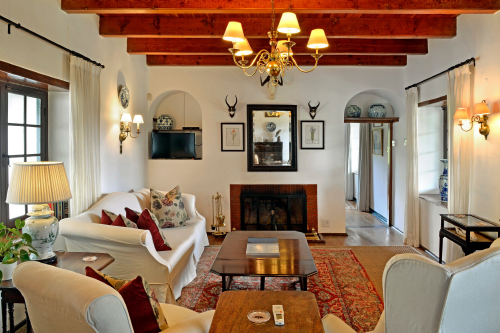 A full weekend stay for 10 guests at Boschendal Rhodes Cottage (two night stay). A horseback trail or guided mountain bike ride. 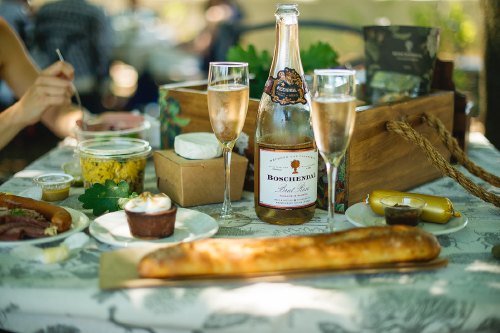 A picnic lunch in the Rose Garden. Historical wine tasting in the Manor House. Pre-dinner drinks in The Werf Bar. 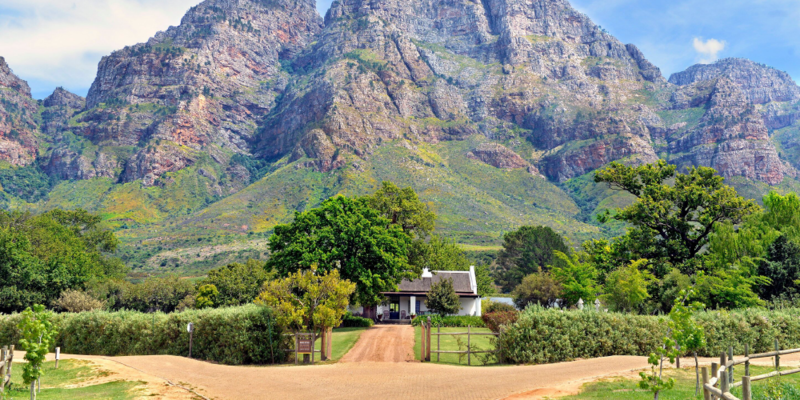 Three course dinner with wine pairing at The Werf Restaurant.